 Evolve Body & Mind Studio is an all in one wellness refuge. The brainchild for Evolve began at Evolution Physical Therapy And Wellness Studio by Dawn McClellan, Physical Therapist and Pilates Instructor. Besides Physical Therapy, Dawn also offered pilates, spinning and a number of other movement classes to promote better health and well-being. Dawn, along with her new business partner and Pilate Instructor, Tennille McClellan, feel now is the time to move forward and expand the wellness program, therefore the creation of Evolve. At Evolve, we offer both mat and equipment Pilates, Barre, Bodhi, Bounce, Yoga and Tai Chi. Our vision is to provide you with an unsurpassed experience to improve your overall health and well-being. Our mission is to provide you with masterful instruction by our certified experienced instructors for all ages and abilities in a friendly, fun, supportive environment.